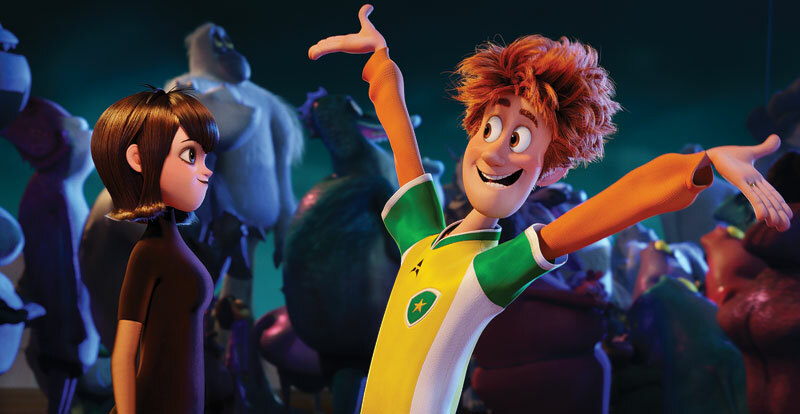 We caught up with Andy Samberg, who reprises the voice of Johnny in Hotel Transylvania 3: A Monster Vacation. 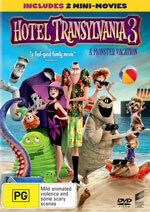 The third instalment in the animated monster family franchise, Hotel Transylvania 3: A Monster Vacation sees Johnny and Mavis (voiced by Selena Gomez), who are now married with kids, leaving the comfort zone of the hotel to join Drac’s Pack on a luxury monster cruise. The dream vacation quickly turns into a nightmare, however, when Mavis discovers that Drac (Adam Sandler) has fallen for the ship’s captain, Ericka (Kathryn Hahn), who could pose a threat to monsterkind. 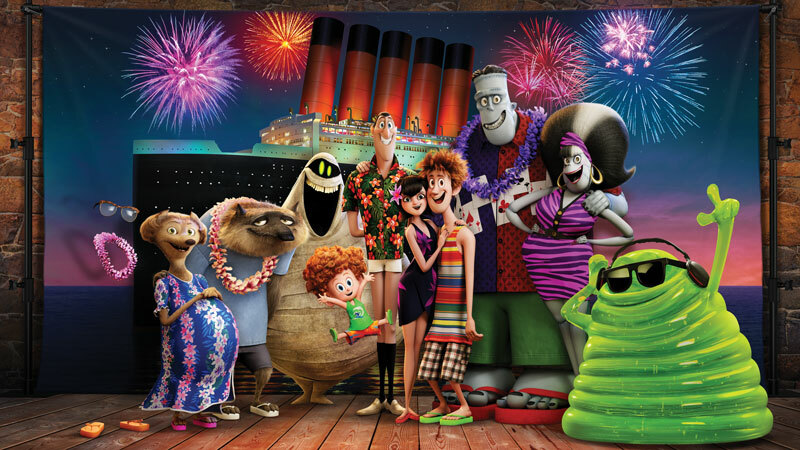 As well as a new setting and vacation theme, it’s no longer Halloween, but Andy Samberg promises that the key elements of the previous movies are all present and correct in Hotel Transylvania 3. 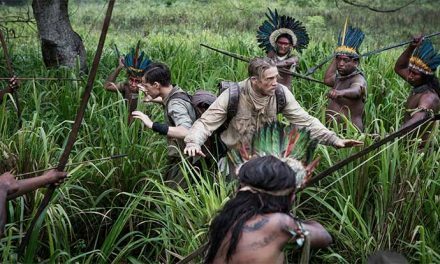 “The first two certainly struck a chord with kids and families who enjoyed them, so the goal was to deliver on that promise once again,” he tells STACK. Samberg also notes that the humour hasn’t changed in order to better appeal to a millennial audience. With kids of their own now, and entering the third phase of their relationship, Samberg says that it’s all smooth sailing for Johnny and Mavis. It may be a monster vacation, but the movie reflects what we humans have all experienced when embarking on a family holiday – it can be both a blessing and a curse. As a member of the comedy music group The Lonely Island, Samberg can relate. When it comes to voicing an animated character, Samberg says that performing in a sound booth rather than on-camera can be a liberating experience for an actor. That may be the case, but does he find the temptation to make adult jokes when working on a family film difficult to resist? 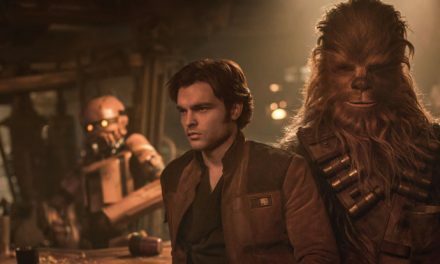 Having voiced Johnny three times now, Samberg says he’d be happy to do it again should a fourth film in the franchise come along. “I would certainly never go on the record saying that I don’t want to do something,” he laughs.